Genuie Cummins engine, with Marathon alternators or Stamford. Cooling method: by heat exchanger and sea water pump. Without radiator. 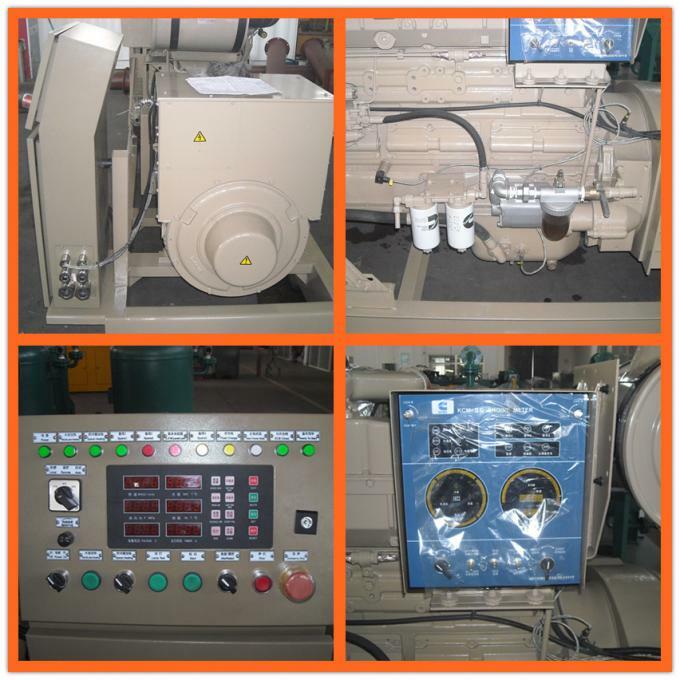 Cummins marine generators are hot cakes in the market and used in more than 150 countries all over the world. 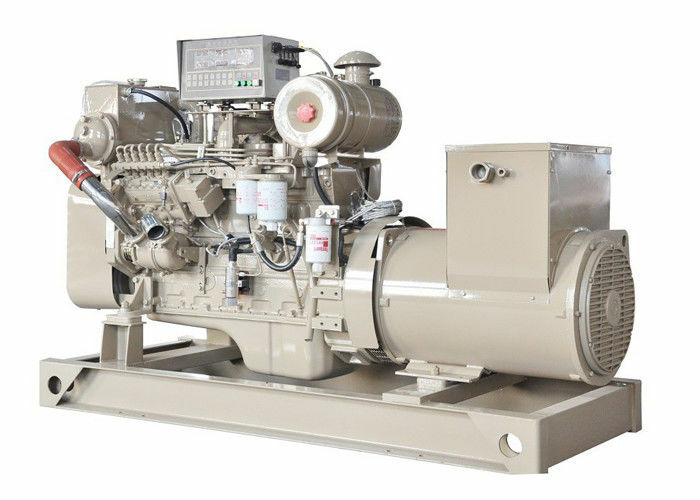 Cummins marine diesel generators have feasures of compact structure, full power ranging, low fuel consumptions of marine engines, low noise, reliable marine generating set performing and long life span. Cummins marine gensets are originally with Cummins global warranty net, namely you can get services and spare parts easily from Cummins sales agency or service centres all over the world. 10% overload capactity for 1 hour within 12operating hour. 4. Controller: Deepsea or Smartgen with or without AMF. Digital display of parameters of diesel engine, and integration of measuring and monitoring. Options: Remote monitoring of running parameters. 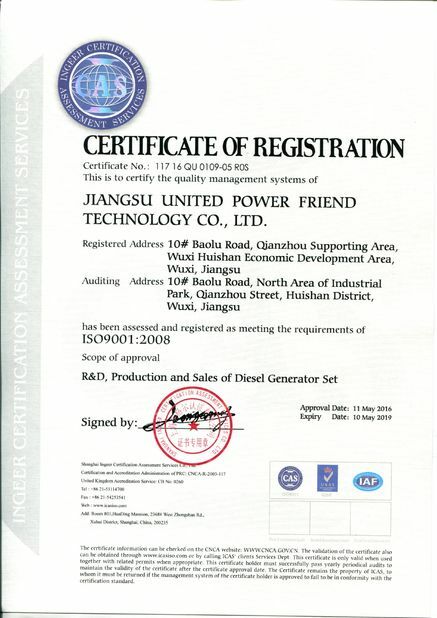 Sea areas as draining water ship, tugboat, fishnet ship, freighter and digging-ship etc as electric power supply and can be used as Marine Main Generator set, Marine emergency Generator set or Harbor Generator set. 4. Use high standard of sponge to make soundproof. 5. Pre and after sales service is provided. 6. Fast response for the inquires, service, etc. 7. 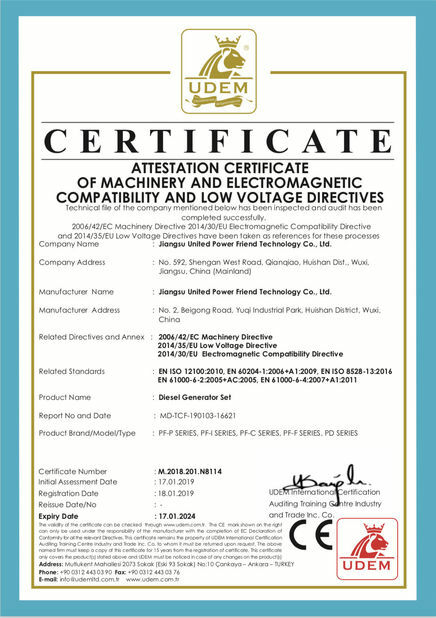 With CCS certificate or BV certificate.